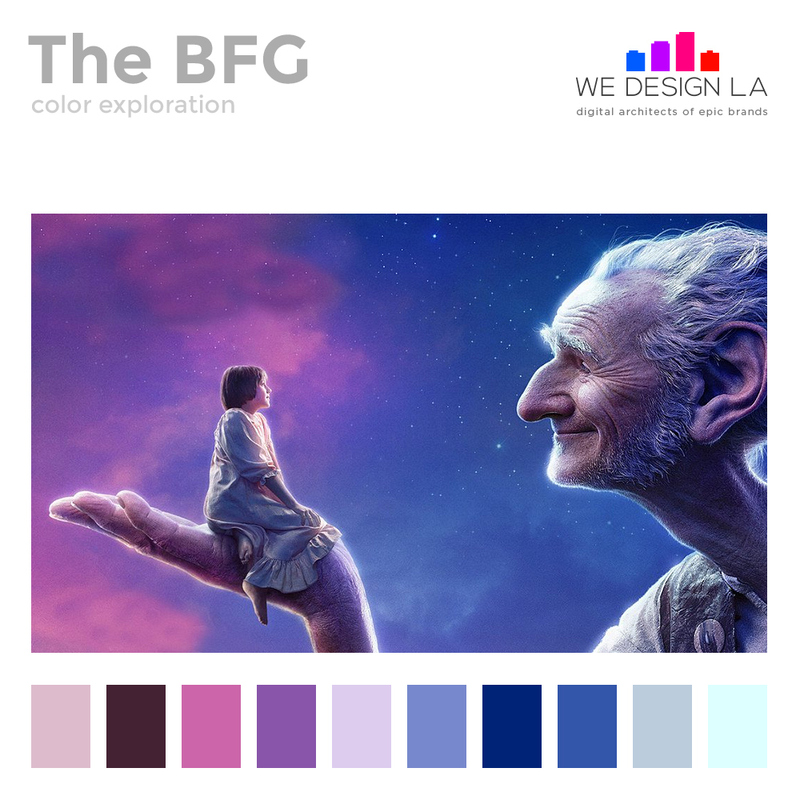 See our new color exploration from the movie The BFG. We created a color palette to explore the dominant colors in the selected image. A collection of articles and content created by our top tier leadership team.